An FBI investigation begins on Judge Kavanaugh prior the Senate confirmation vote on Friday. 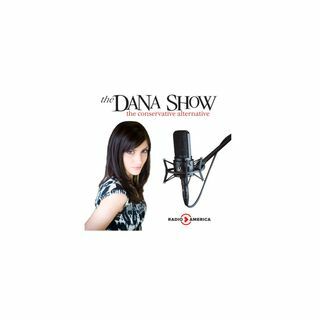 Dana breaks down the corroborating witnesses in the FBI investigation. We go live to a Q&A with Senator Jeff Flake. Canada agrees to rejoin President Trump’s new version of NAFTA. Prosecutor Rachel Mitchell states that there would not be enough evidence to prosecute Ford’s allegations. Senator Ted Cruz joins us to discuss the Kavanaugh hearing and his re-election against Beto O’Rourke.